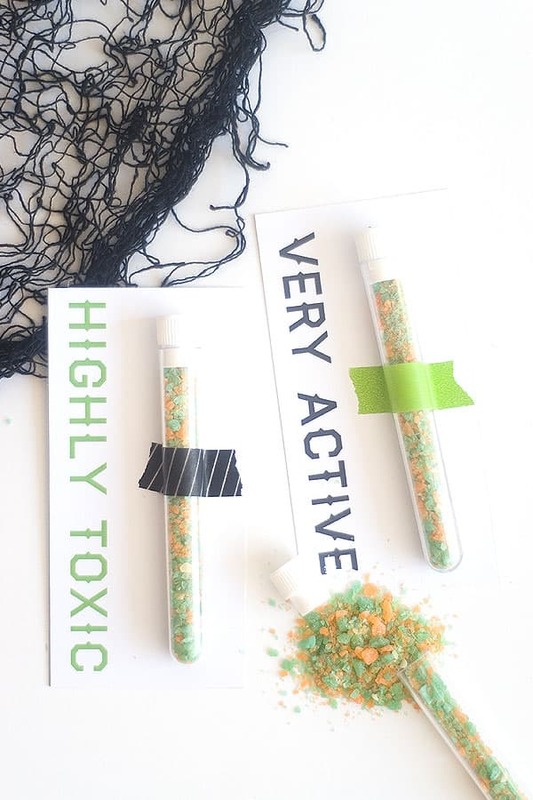 Science test tubes are just the right amount of spooky for these easy Halloween party favors! 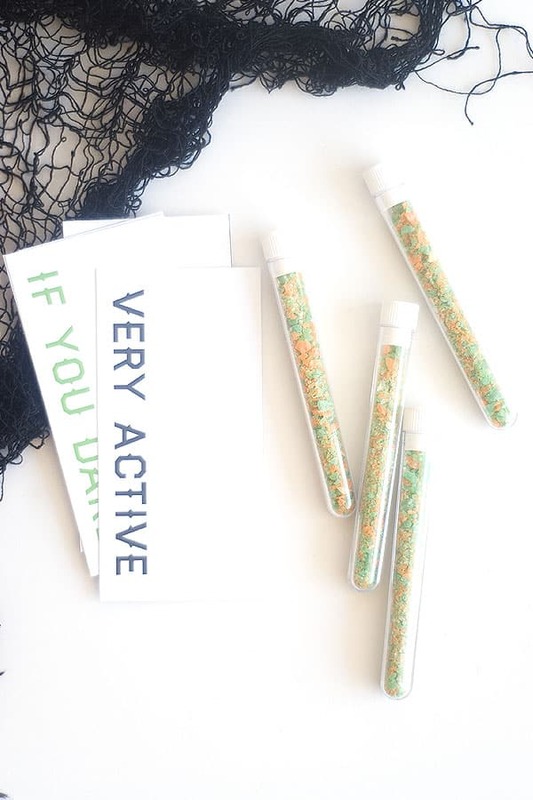 Add a free printable for some festive fun. Hello again! I’m Sara from Confetti Sunshine – a website all about parties and celebrating the special moments in life. 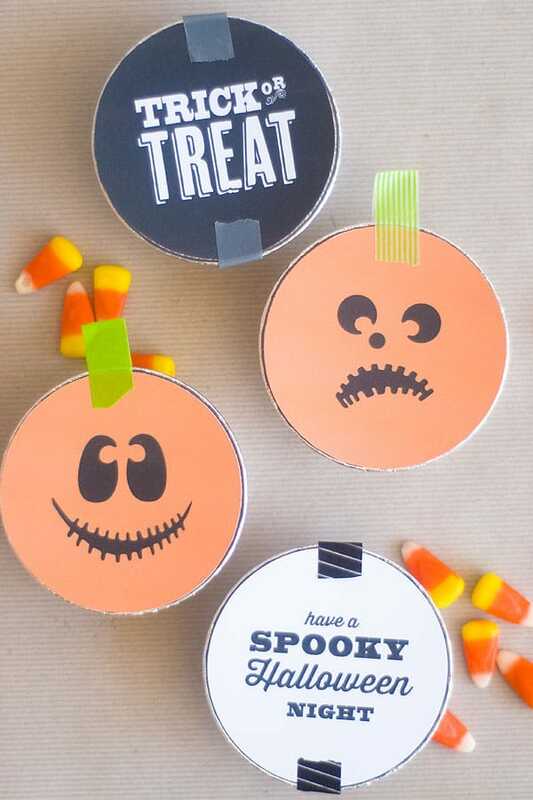 If you checked in yesterday, you would have seen my cute little Trick or Treat Tins. 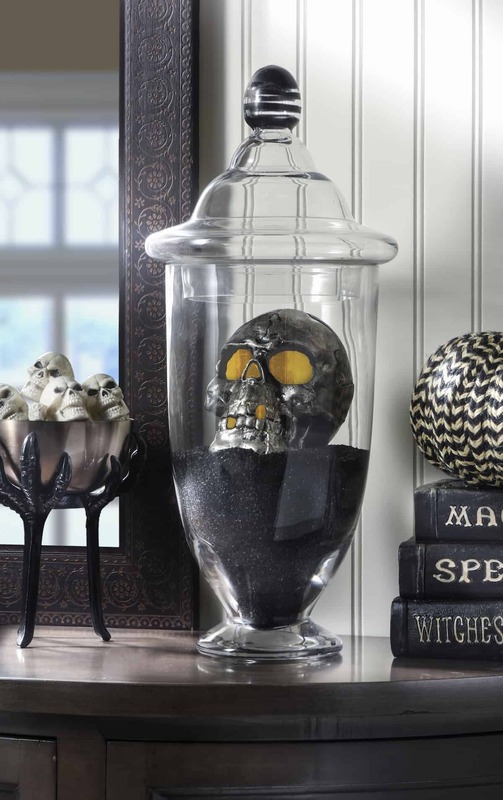 Well, I am just too excited for Halloween, because I’m back with another fun idea for Halloween party favors. 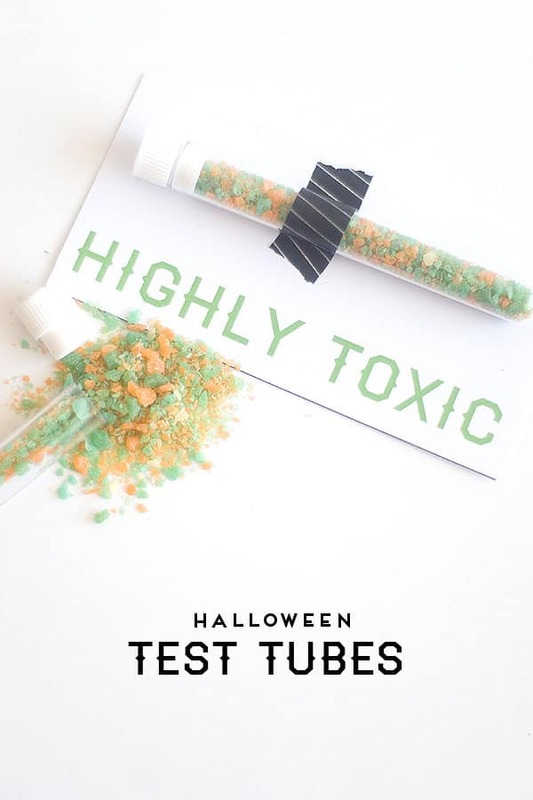 I love science test tubes and think they are just the right amount of spooky for a great Halloween treat. 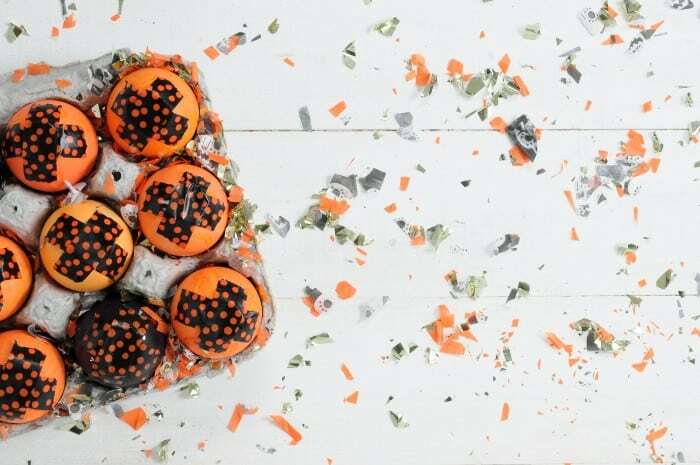 These Halloween party favors are awesome for kids, for teens, and even for adults! Because let’s face it, who doesn’t love Pop Rocks? 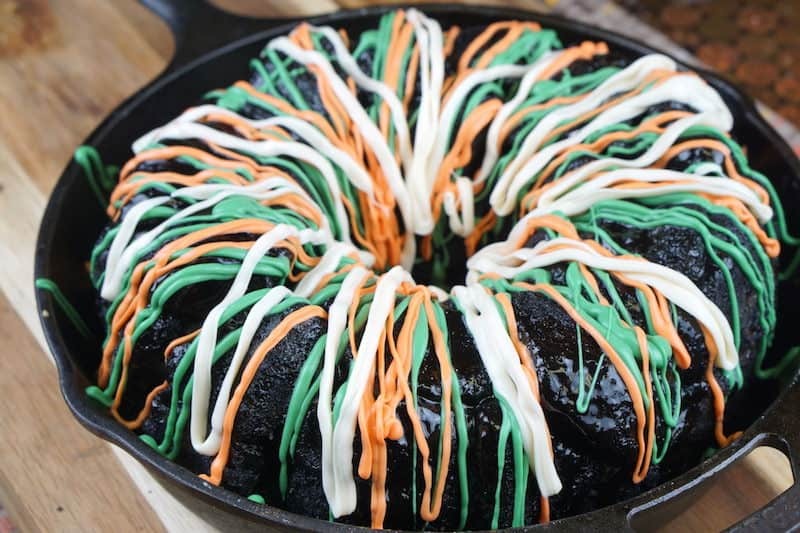 I would’ve loved to have these at a school party growing up . 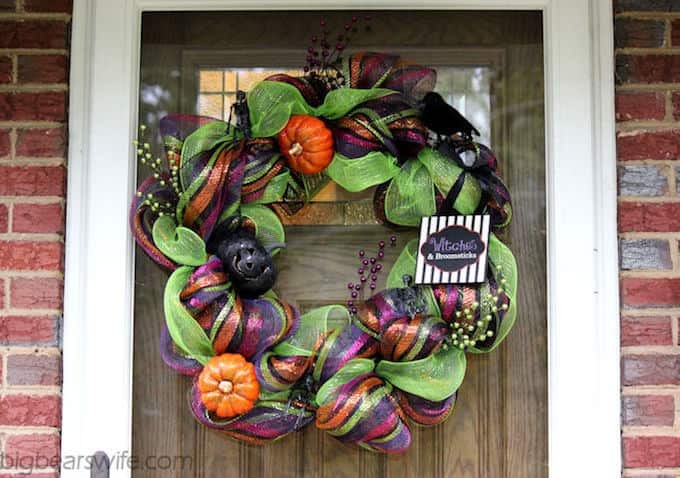 . . and I think these would be awesome “out the door” favors for an adult Halloween party now. They are so easy to assemble, and I’ve provided a free printable so all you have to do is a few basic steps. First, print and cut out the Halloween label cards. 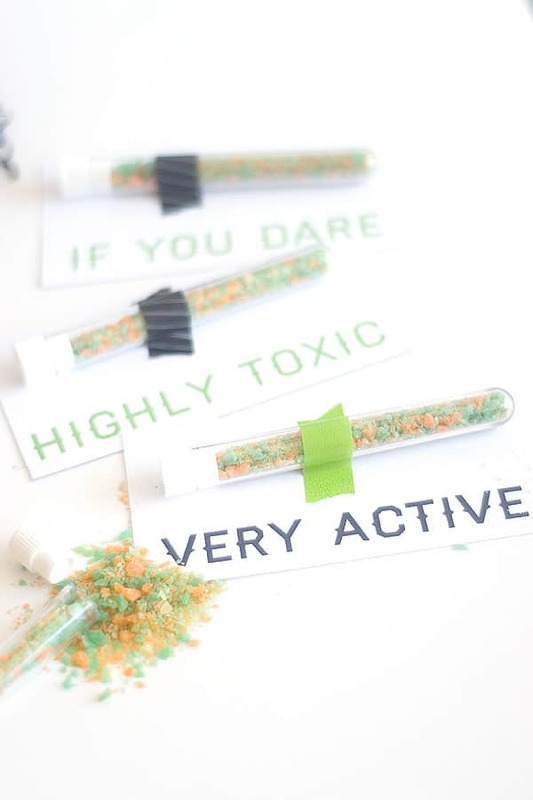 Next, fill your test tubes with the small candy. 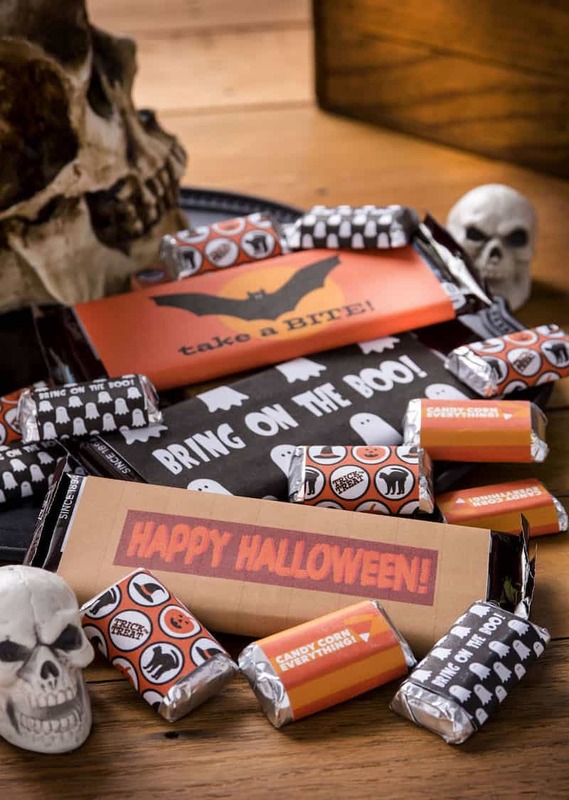 I figured pop rocks were the perfect candy since they do offer a little bit of a trick as well as a treat. After you’ve filled your test tubes, place the plugs back in the top. 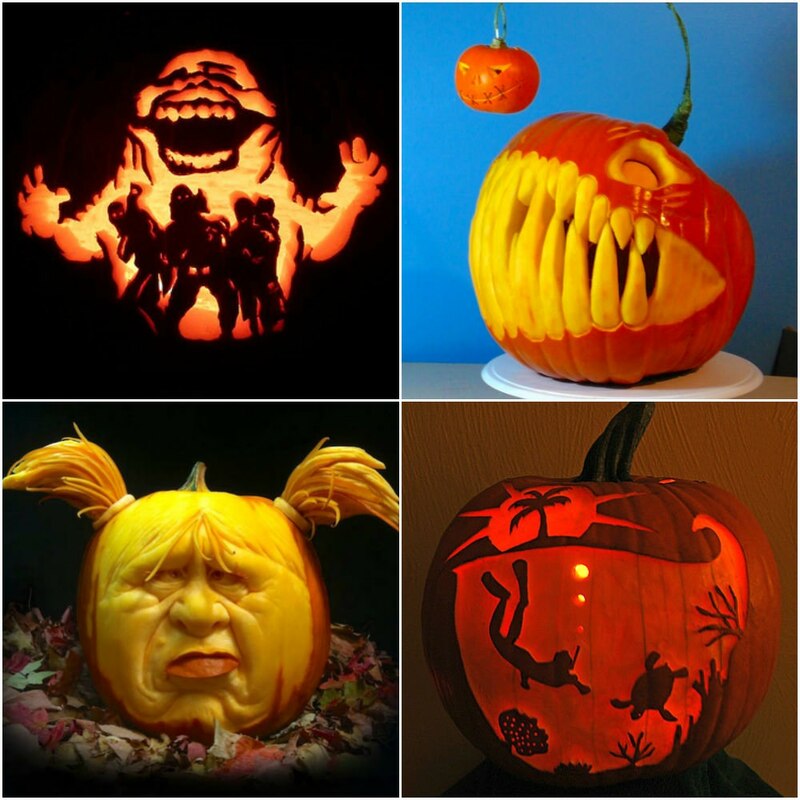 Print the cards out on thicker paper or cardstock, then cut out. 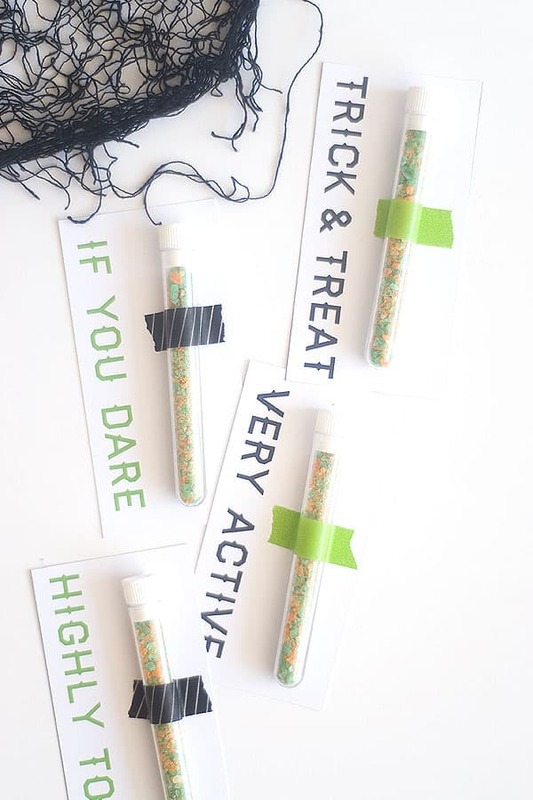 Tape the tubes to the free printable Halloween cards.